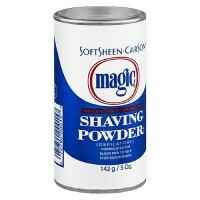 The right tool to refresh and cleanse your skin - for less than the more expensive brands. 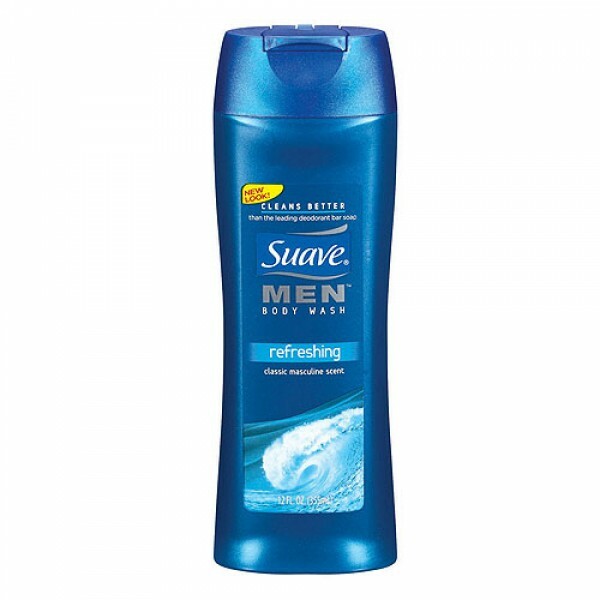 Suave Body Wash The right tool to refresh and cleanse your skin - for less than the more expensive brands. 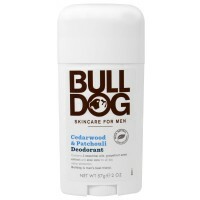 Has a fresh, clean masculine scent. 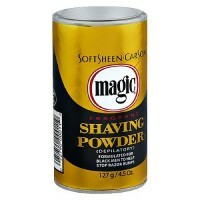 Restores skin's natural moisture. Water, Ammonium Lauryl Sulfate, Ammonium Laureth Sulfate, Cocamidopropyl Betaine, Glycerin, Fragrance, PEG-10 Sunflower Glycerides, Polyquaternium-10, Cocamide MEA, PEG-5 Cocamide, Propylene, Glycol, Benzophenone-4, Ammonium Chloride, Tetrasodium EDTA, Methylchloroisothiazolinone, Methylsothiazolinone, Etidronic Acid, Blue 1/CI 42090, Ext Violet 2 (CI 60730). 70+ uses. Squeeze a small amount (size of a quarter) onto a washcloth or bath sponge and massage into rich, refreshing lather; rinse off.